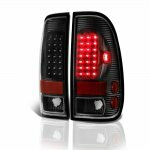 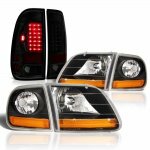 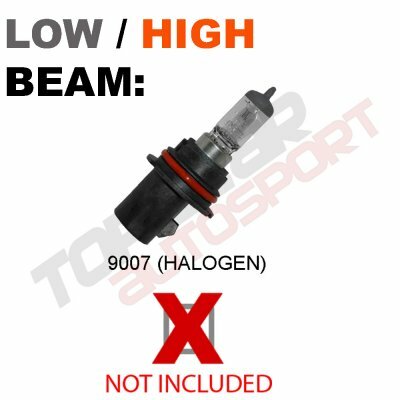 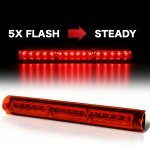 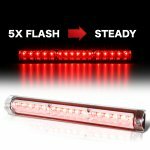 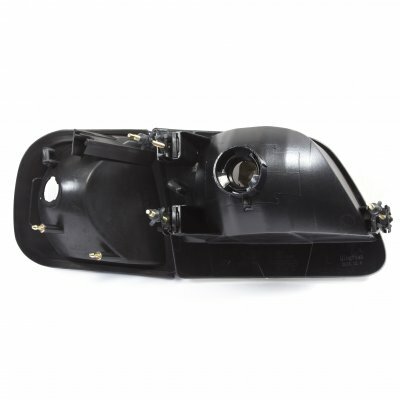 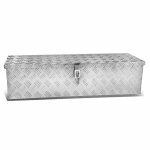 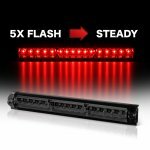 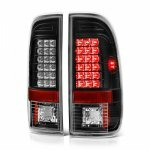 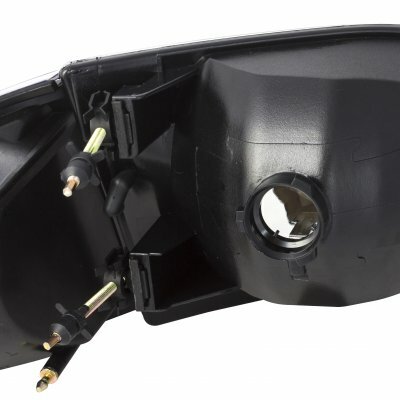 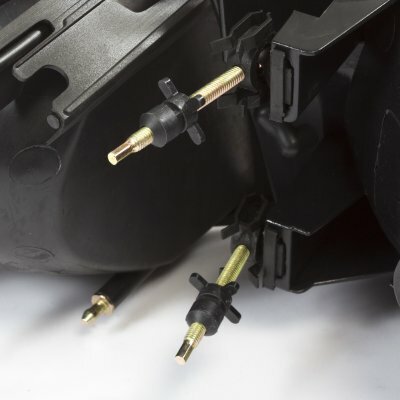 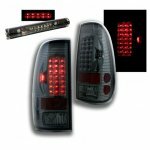 Note: Fits models manufactured after August 1997, 2001-2003 Ford F150 SVT, 2001-2003 Ford F150 Harley Davidson Edition. 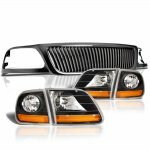 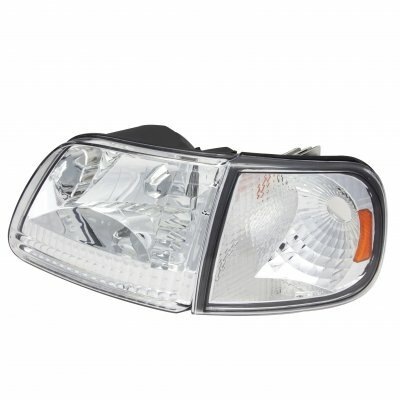 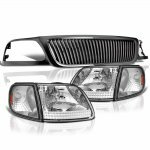 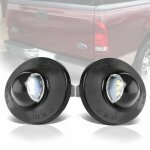 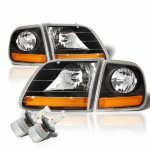 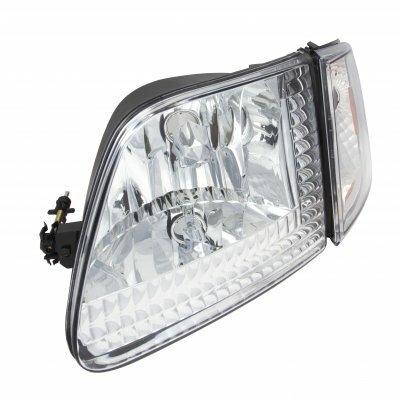 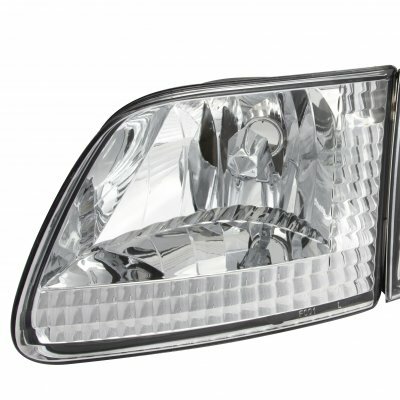 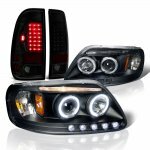 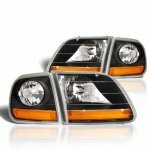 This Ford F150 Euro Headlights will fit 1997, 1998, 1999, 2000, 2001, 2002, 2003 Ford F150. 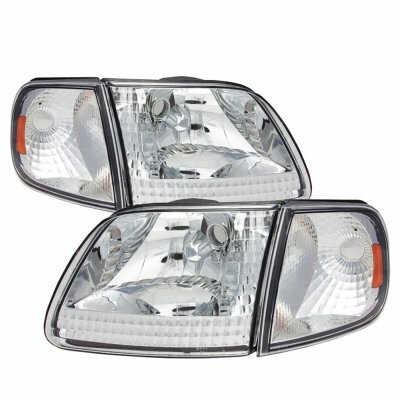 Replace or upgrade your Ford F150 Euro Headlights with our Ford F150 1997-2003 Clear Euro Headlights and Corner Lights.